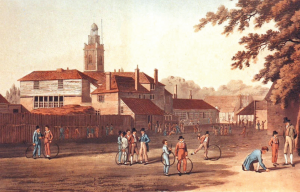 As a child, Newman saw lights in the windows celebrating the naval victory of the Battle of Trafalgar. 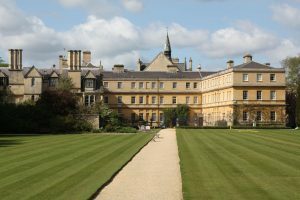 Studies at Trinity College, Oxford. 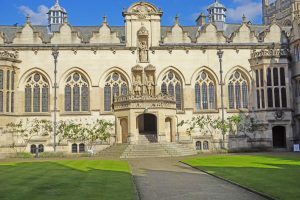 Elected Fellow at Oriel College, Oxford. 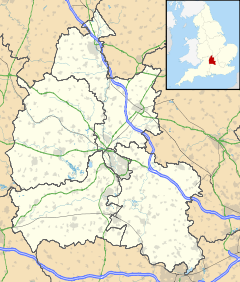 Moves from Oxford to Littlemore. Received into the Roman Catholic Church. 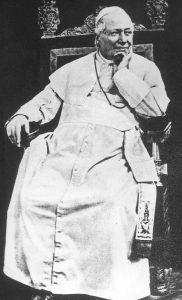 Reign of Blessed Pope Pius IX. The pope sent Newman a silver crucifix. Ordained a Catholic priest in Rome. Founded English Oratory of St. Philip Neri. 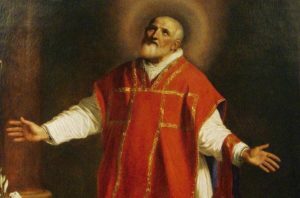 Newman took St. Philip Neri as his patron. Re-establishment of the English hierarchy. 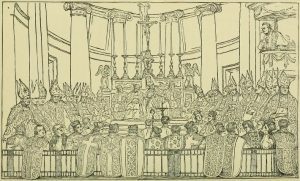 Newman preached A Second Spring at the first synod of the hierarchy. 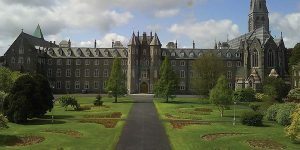 Founder and rector of Catholic University of Ireland. 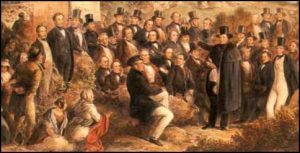 Opened Oratory School in Birmingham. 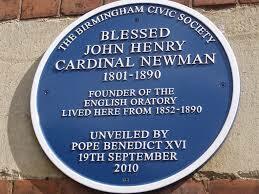 Newman and the oratorians heard many confessions of Irish immigrants in Birmingham. 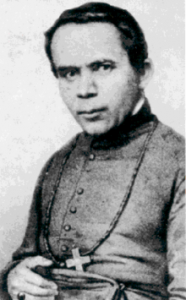 Death of St. John Nepomucene Neumann, Bishop of Philadelphia. 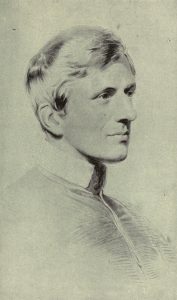 Newman worked like Neumann for the education of children. 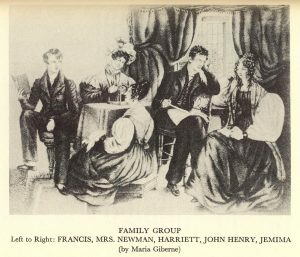 Published Apologia pro vita sua. 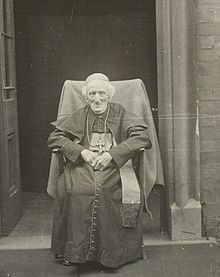 Newman was invited by Pope Pius IX, as well as various bishops to attend the council. Persecution of Catholics in Germany by William I and Bismark. 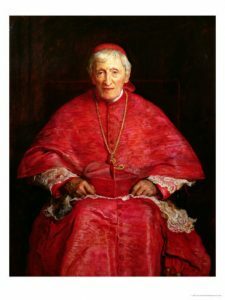 Newman’s Apologia was also a defense of Catholics in England. 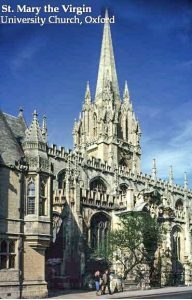 Before he had done likewise with The Present Position of Catholics in England. 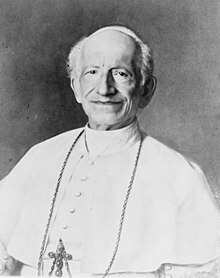 Election of Pope Leo XIII. 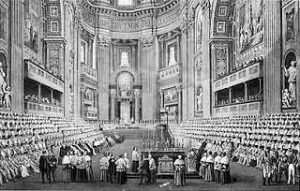 Newman was the first to be elevated to cardinal by the new pope. 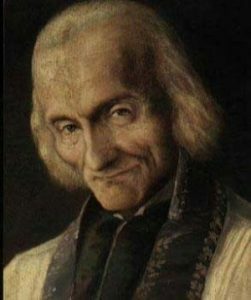 Created cardinal by Pope Leo XIII. 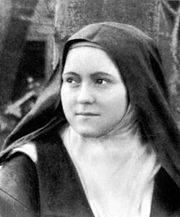 All of England, Catholics and Protestants rejoiced with the news.